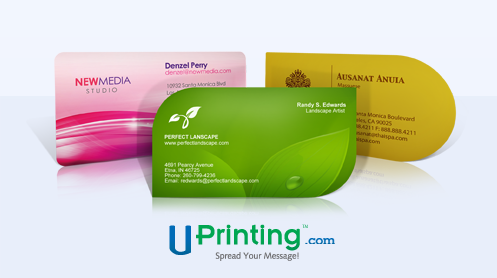 The Infertility Overachievers: UPrinting Die Cut Business Cards Giveaway! I just wanted to let all of you know that I have a new giveaway up on my Reviews and Giveaways blog! You can win 250 Die Cut Business Cards!